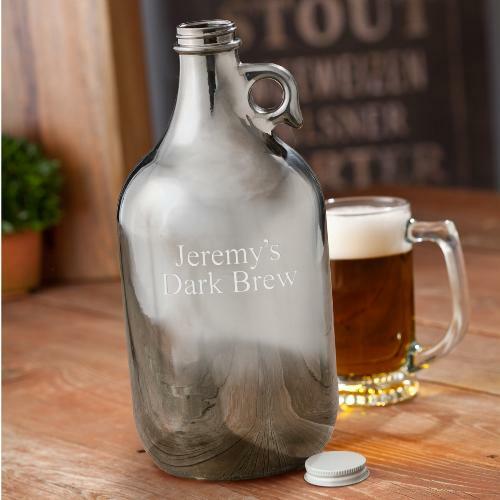 This creative chalkboard growler holds a half gallon of your favorite local beer or home brew (chalk included). 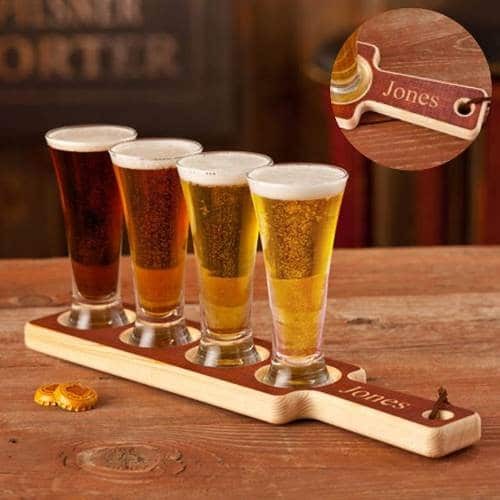 Great for weddings, groomsmen gifts and home bars! 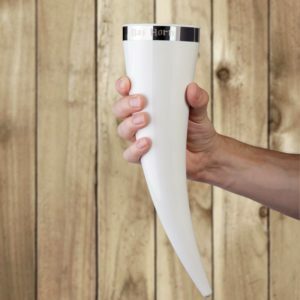 The Chalkboard Beer Growler is designed for guys who know a thing or two about beer. 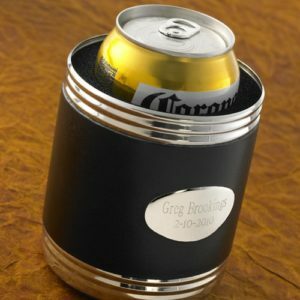 It holds a half gallon and is a most creative way to transport and label your favorite beer or home brew. 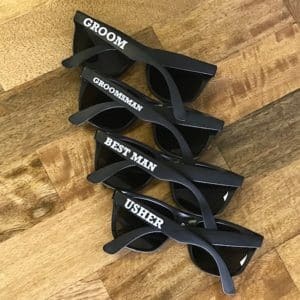 Giving as groomsman gifts? You can also use the included piece of chalk to write the nicknames (good or bad) of each guy as you hand out the growlers. Each growler is constructed of clear glass and features a screw-top lid and easy-carry handle. 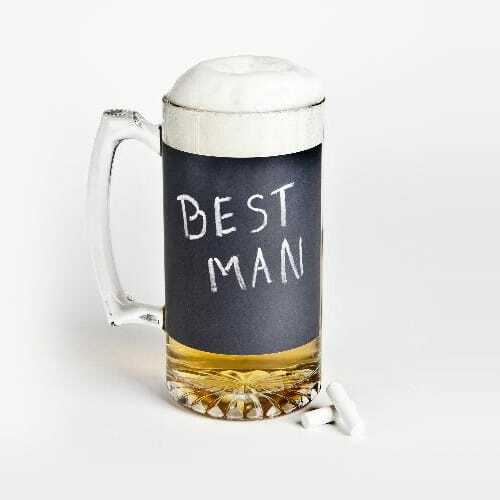 Grab a set for the guys and let the fun begin!